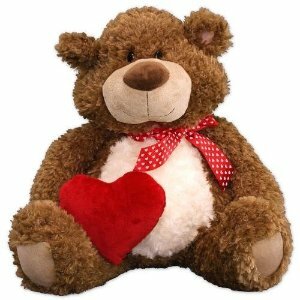 800Bear offers an extra 25% off Teddy Bears & Stuffed Animals on Sale via coupon code "8B25OFF218PJ". Shipping fee is $8.99, or free premium shipping with orders over $30 via coupon code "8BFSHIP3018". 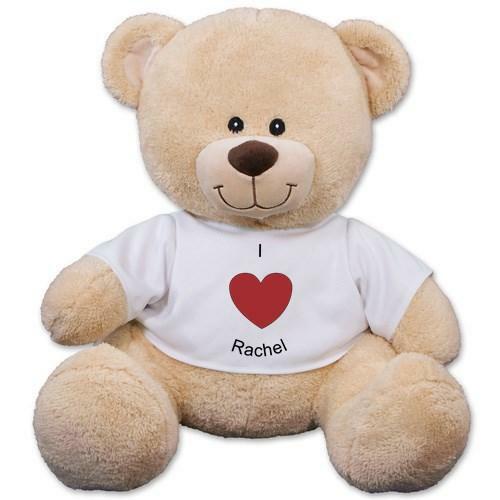 Features: Personalized Teddy Bears and Customized Stuffed Animals are ready to be loved by you and yours! Pick out your favorites here and get a great deal. 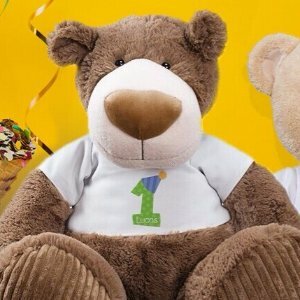 Shop now, these terrific sale teddy bears and personalized stuff animals won't last! 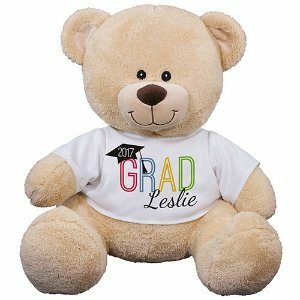 800Bear offers the Graduation Bear for $14.98 via coupon code "dmgradbears". Shipping fee is $8.99 $3.99 only! 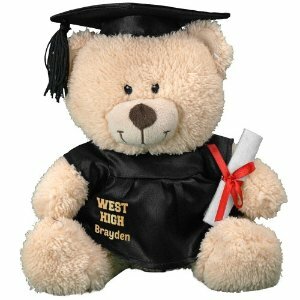 800Bear offers the $13.98 + free personalization 11” Cap and Gown Bear via coupon code "dmcapbear1". Shipping fee is $8.99 $5 only! Features: Contrasting tan fur on the inside of his ears and his snout and measures about 11” tall. Free personalization of any three line message is included. Free gift wrapping and a free gift message are included to help create a thoughtful presentation. 800Bear offers 15% off Sitewide Sale via coupon code "dmoon158b". Shipping fee is $5 $8.99. 800Bear offers the 11” Cap and Gown Bear for $13.98 via coupon code "dmcapbear". 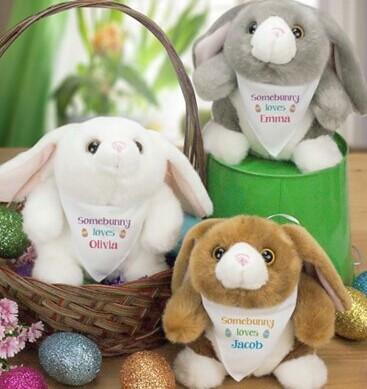 800Bear offers the Personalized 10” Brown Bunnies for $9.98 via coupon code "dmbunny10". 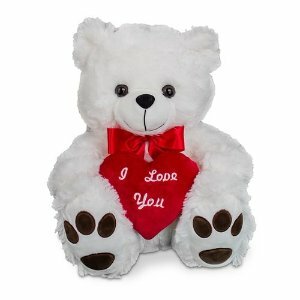 800Bear offers an extra 30% off Valentine's Day Bears via coupon code "8b30vday". Shipping is $6, or free shipping via coupon code "dmoonship". 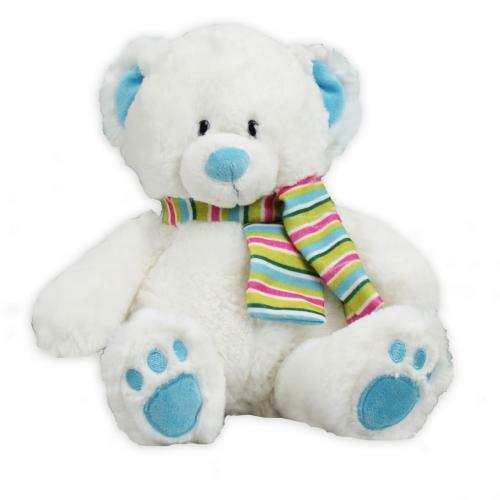 800Bear offers the Graduation Bear for $13.98 via coupon code "dmoongrad14". 800Bear offers 20% off Baby Gifts via coupon code "dmoonbaby". 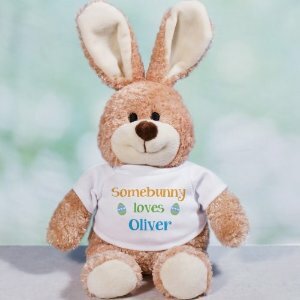 800Bear offers the Easter 9” Bunny for $18.98. (was $22.98) via coupon code "dmlinlin". Dealmoon Exclusive! 800Bear offers the I Love You More Teddy Bear for $9.98 via coupon code "dmlovemore". 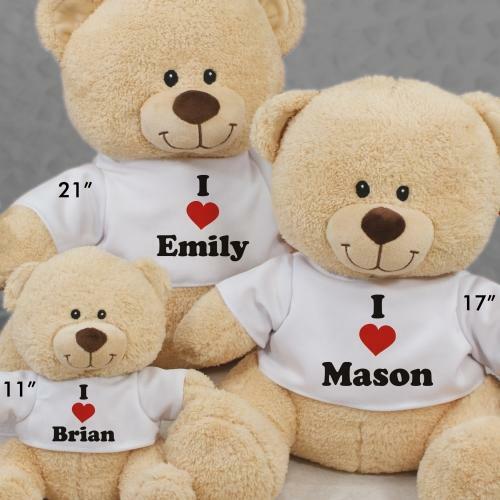 Expired Personalized I Heart You Teddy Bear - 11"
800Bear offers the Personalized I Heart You Teddy Bear - 11" for $9.98 via coupon code "dmheartyou". Personalization of any name is included to make it an exclusive gift idea. The design is printed on a t-shirt worn by our beloved Sherman teddy bear. 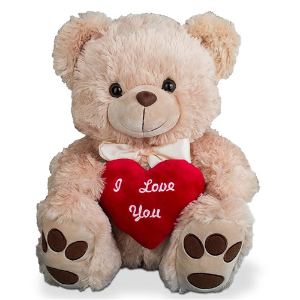 800Bear offers the 11" Personalized I Love You Teddy Bear for $9.98 via coupon code "dmloveyou10". Dealmoon Exclusive! 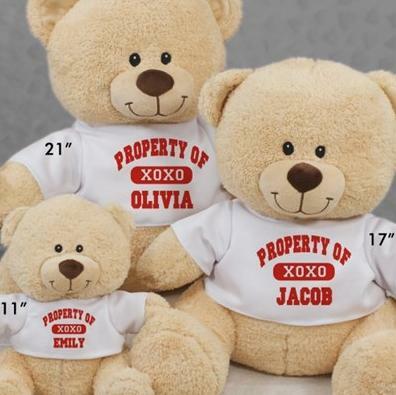 800Bear offers the Personalized Property Of XOXO Teddy Bear-11" for $9.98 via coupon code "dmxoxo". Expired Embroidered I Love You Teddy Bear - 12"
800Bear offers the Embroidered I Love You Teddy Bear - 12" for $15.98 via coupon code "dmvday". 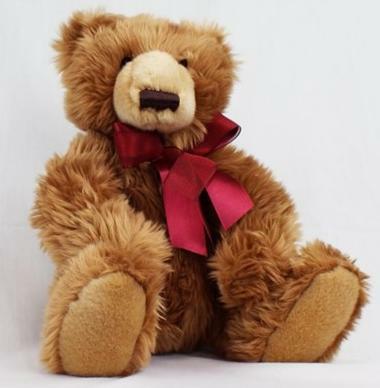 800Bear offers the Couples Teddy Bear for $9.98 via coupon code "dmcouplebear". Dealmoon Exclusive! 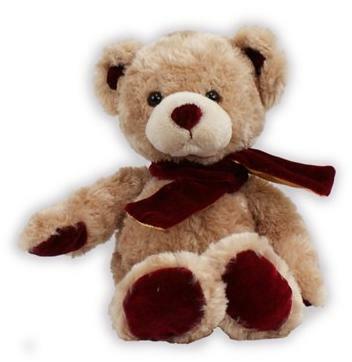 800Bear offers the Holiday Velvetina Bears for $15.98 via coupon code "dmvelbear". Dealmoon Exclusive! 800Bear offers the Olde Time Christmas Bear - 15" for $14.98 via coupon code "dmtime". Expired 800Bear Holiday Slopes Bears 12"